Jac o' lyn Murphy: Leap Day Lizards!! 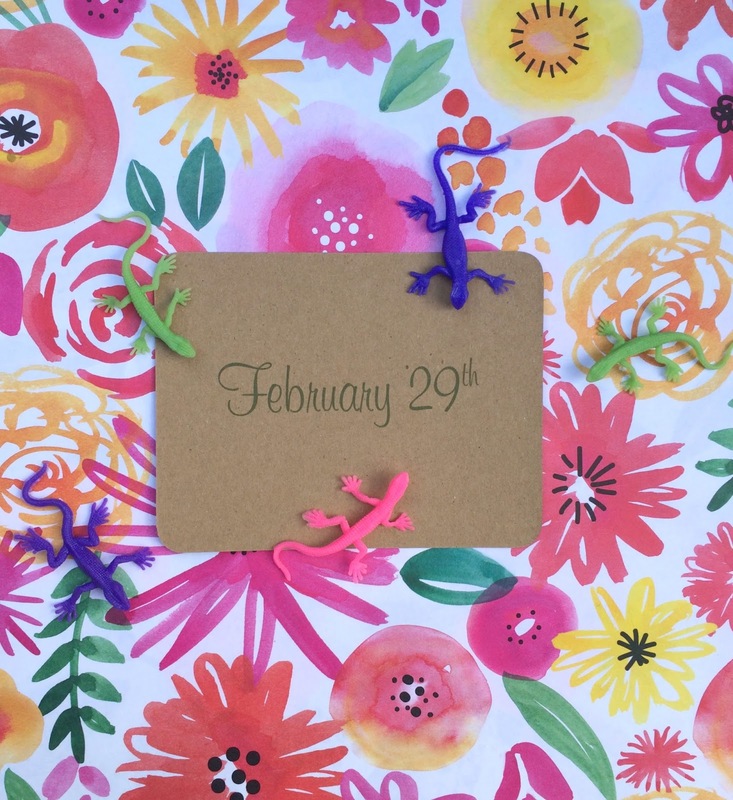 we are celebrating with a 29! 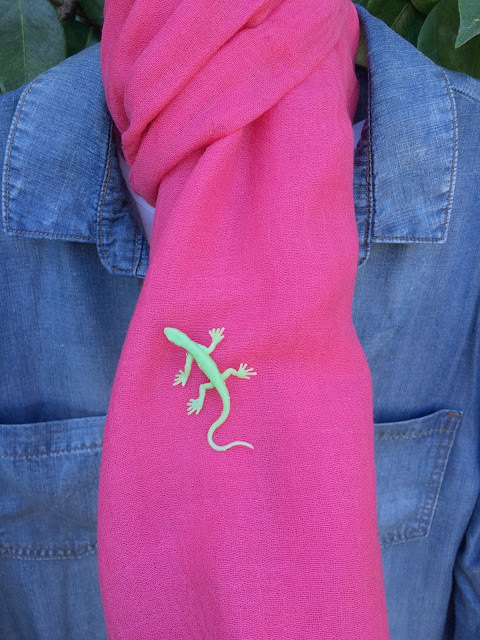 than to wear fun and colorful Lizard pins? 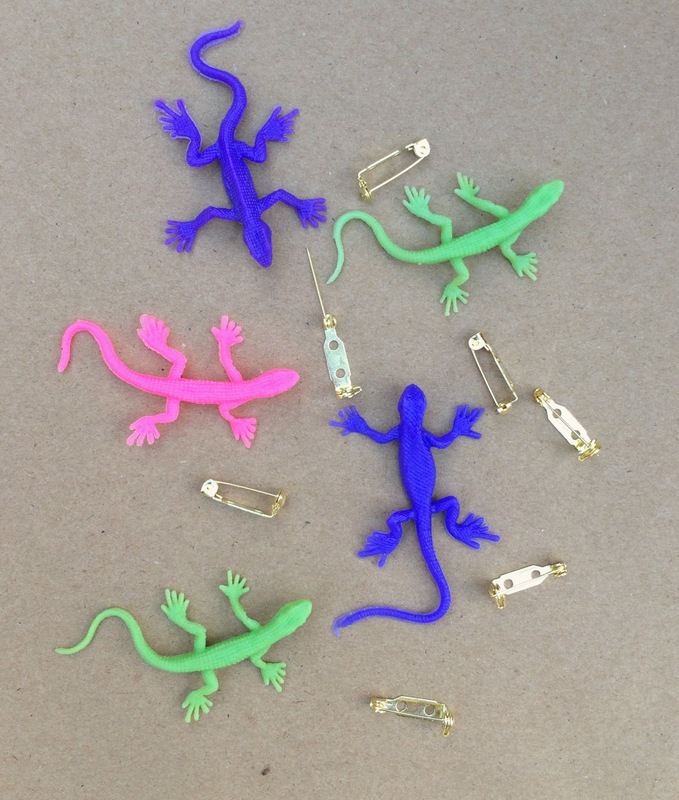 I bought plastic lizards at the party store and pin backings at the craft store. I hope your day is jumping with joy! 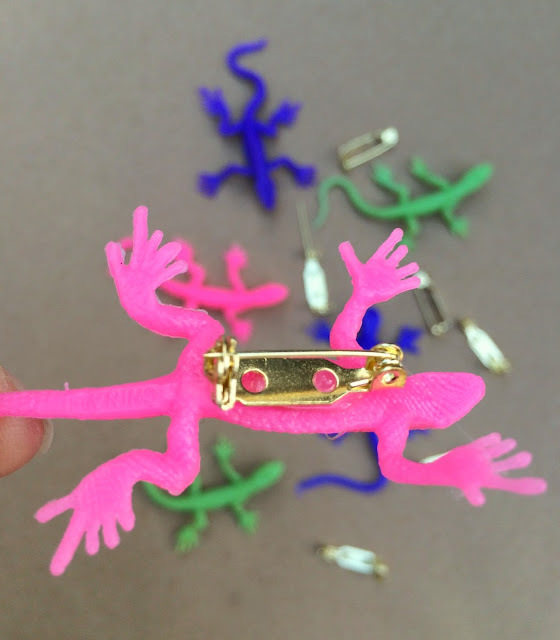 Follow Alexis Murphy's board Artsy and Crafty on Pinterest.